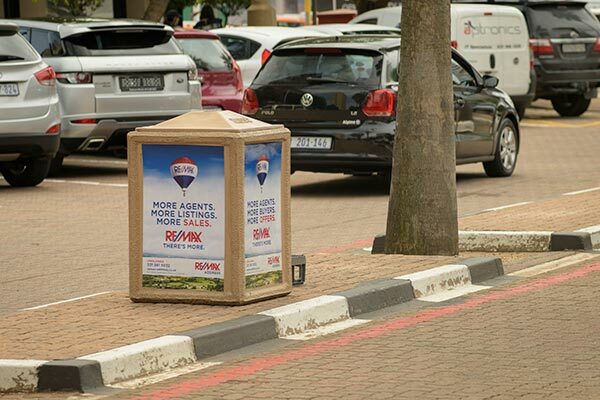 One of the most affordable ad options to engage and influence consumers, close to point of purchase, building awareness and driving sales. 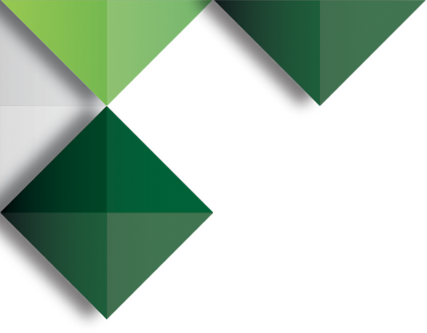 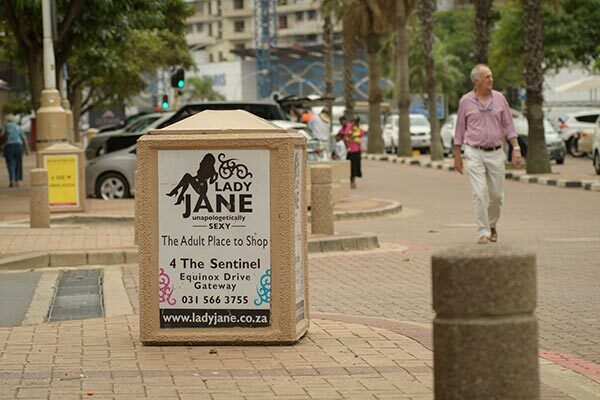 Litter Bins are great in delivering strategic messages, offering directional support by providing proximity messaging to businesses and point-of-sale retailers. 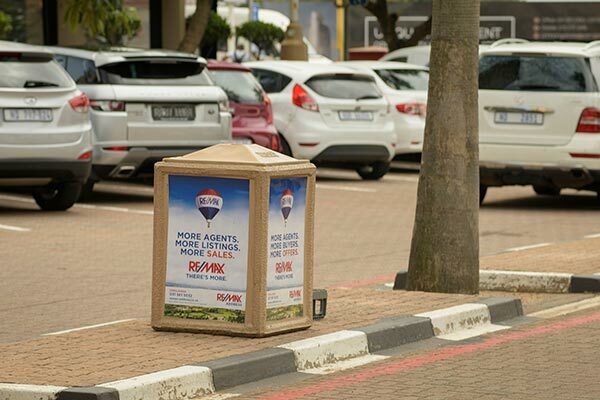 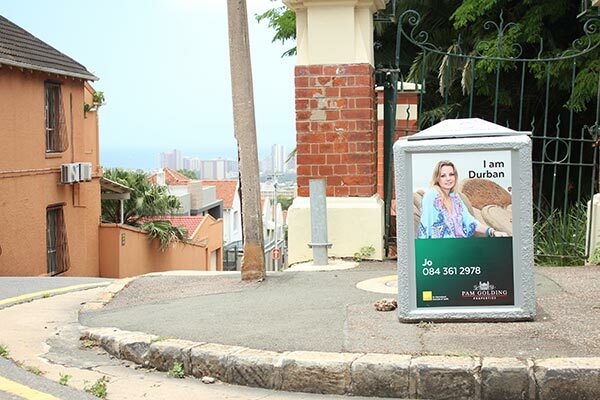 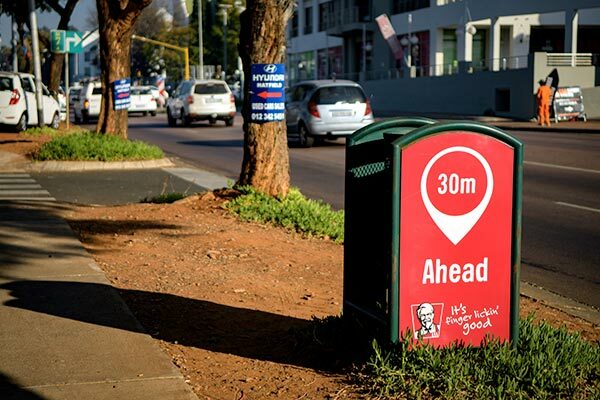 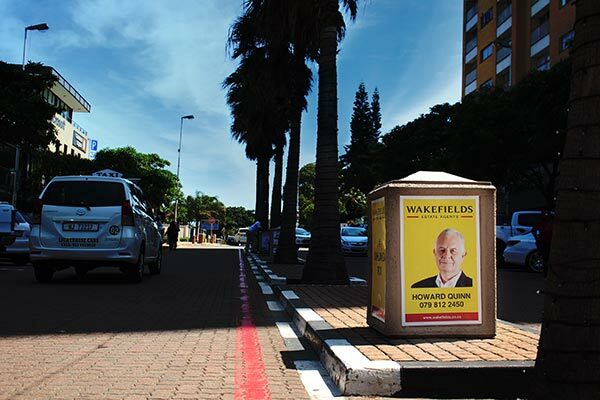 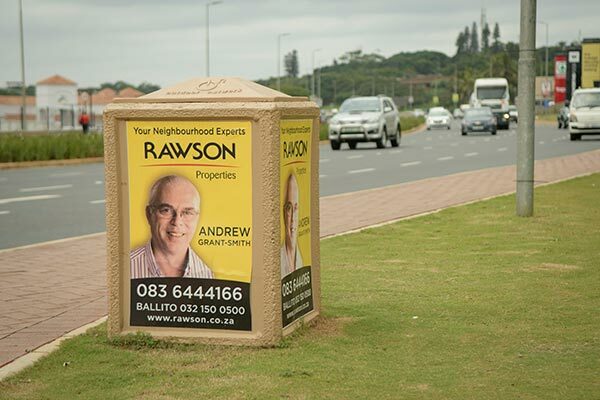 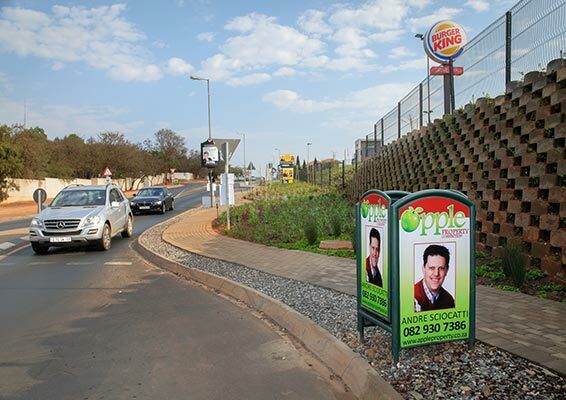 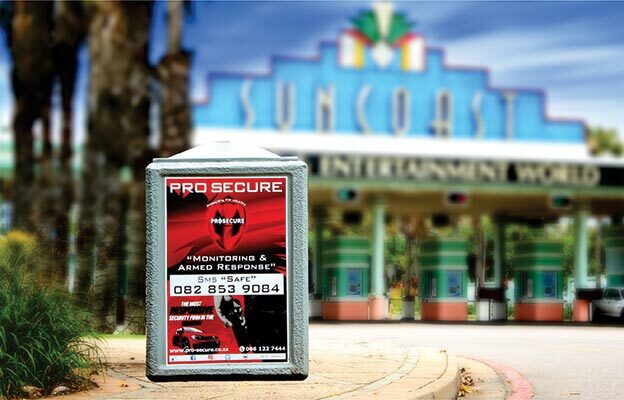 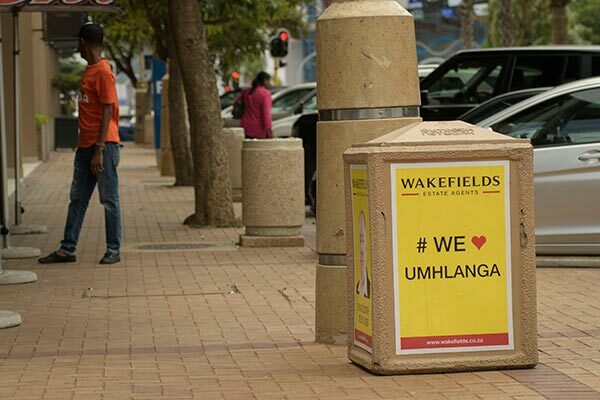 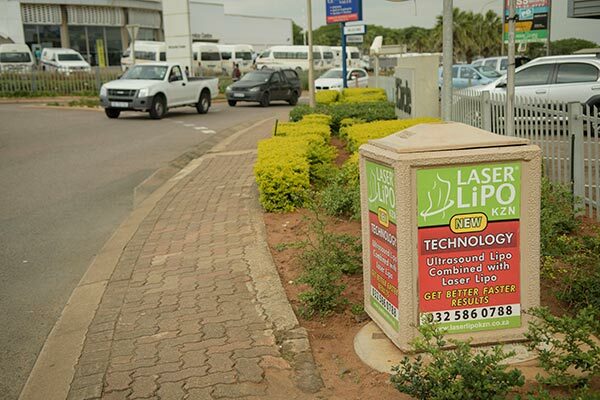 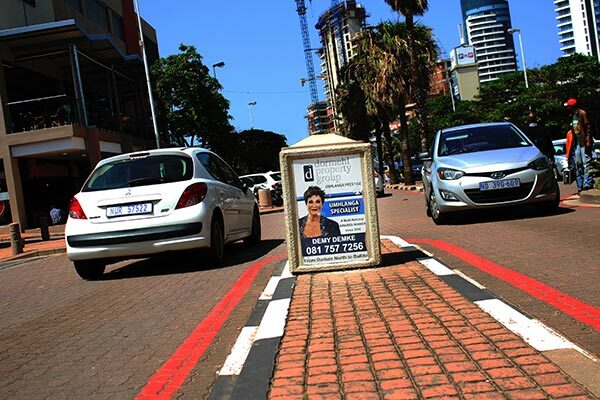 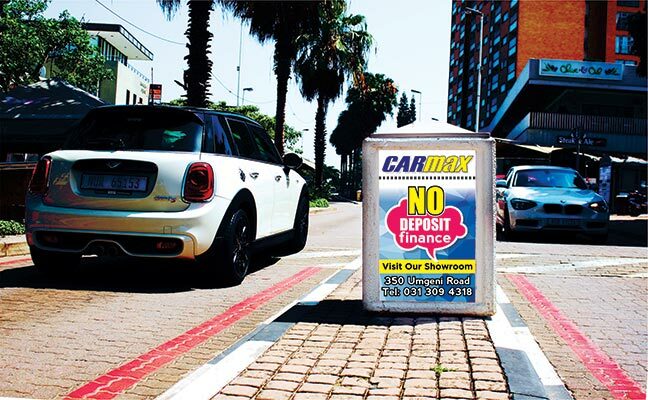 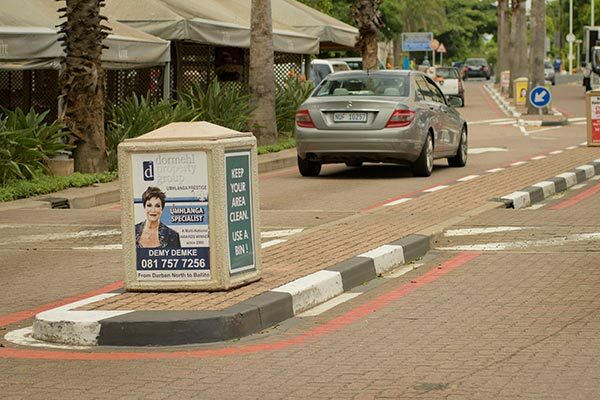 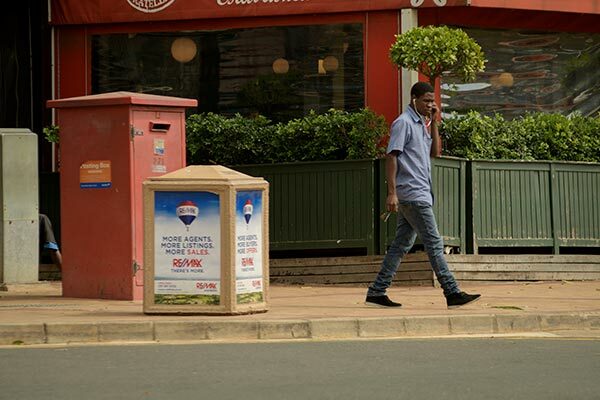 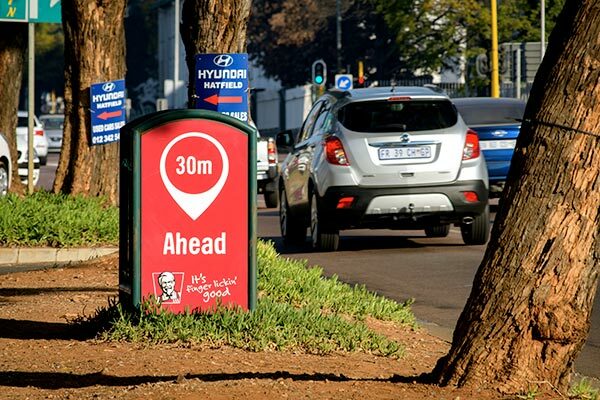 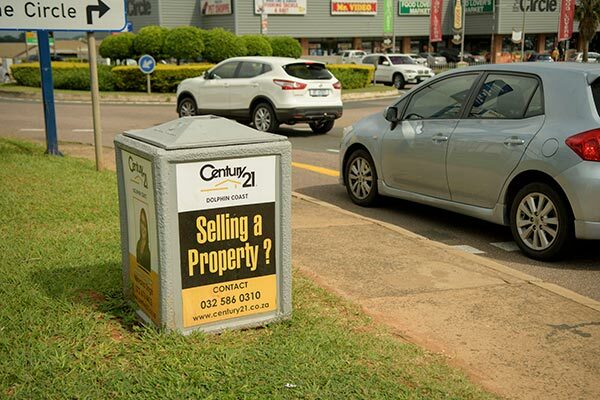 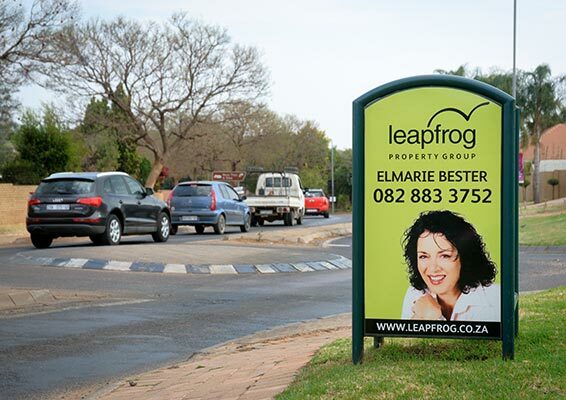 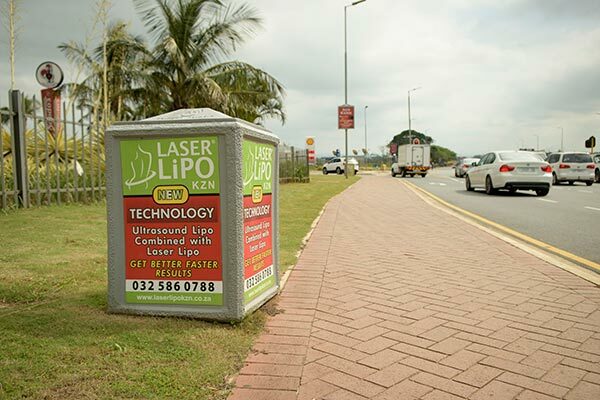 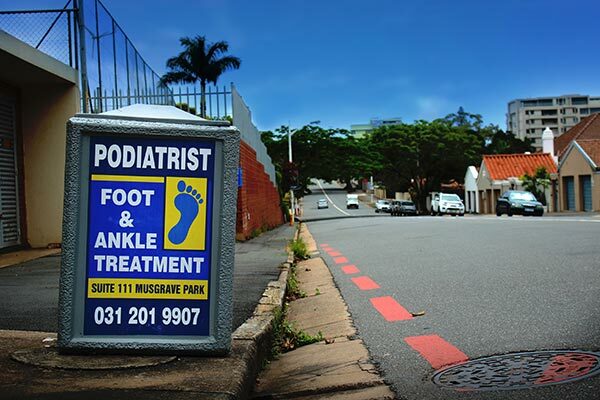 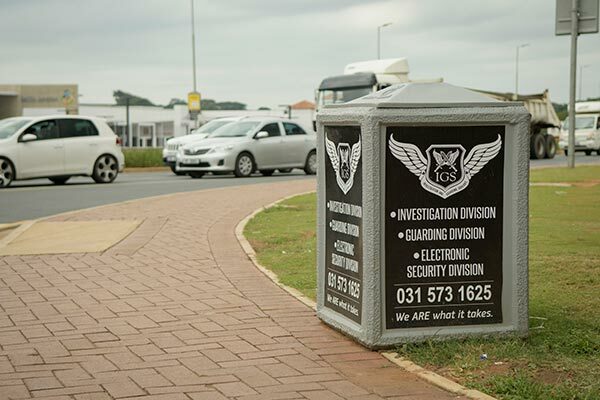 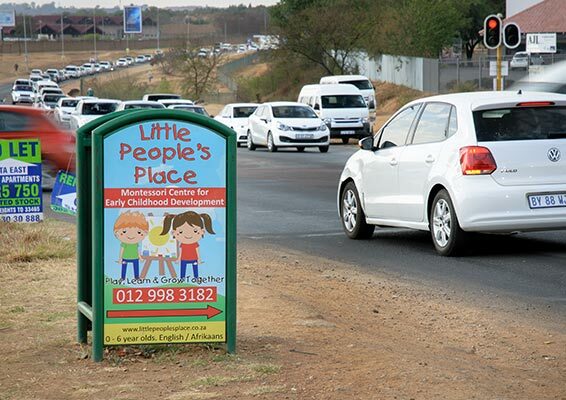 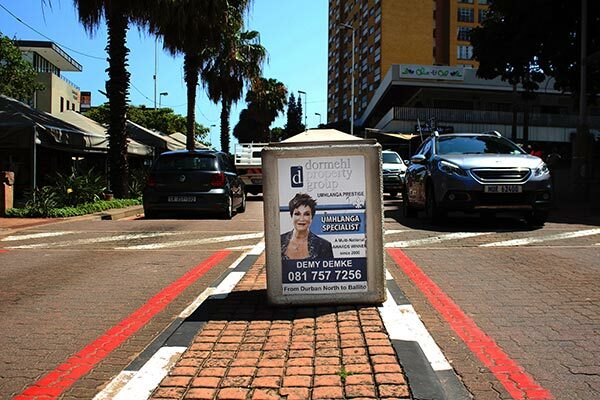 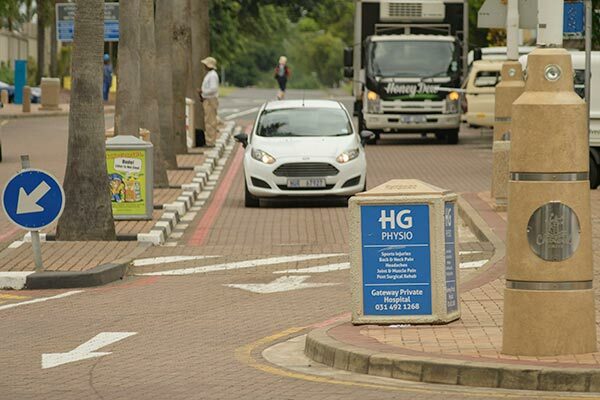 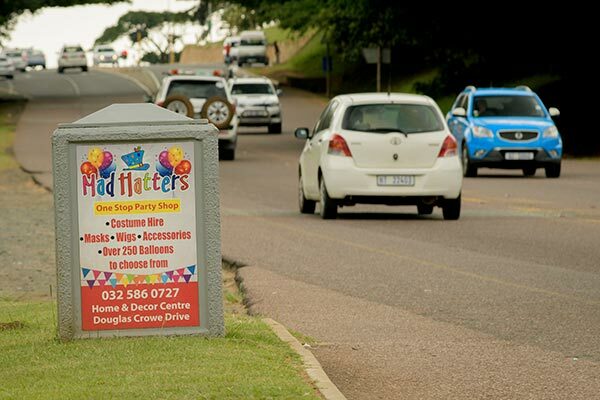 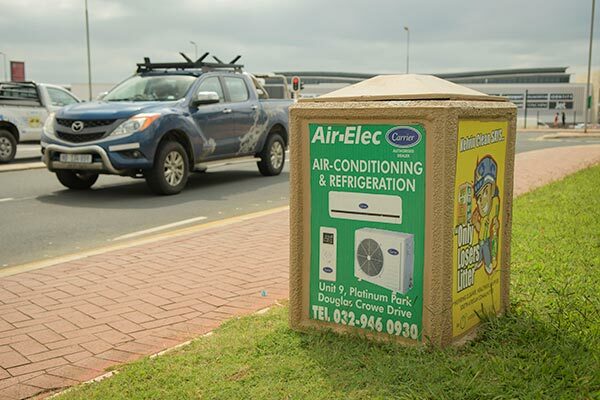 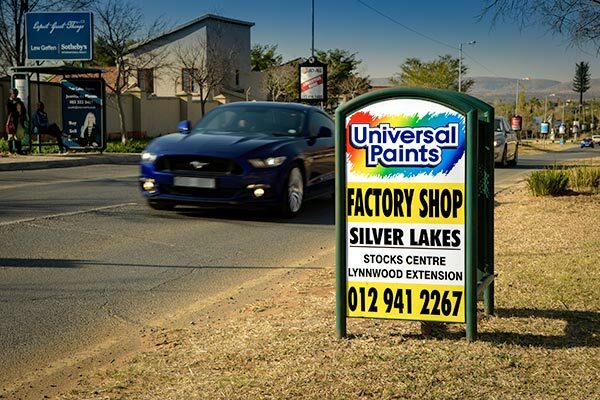 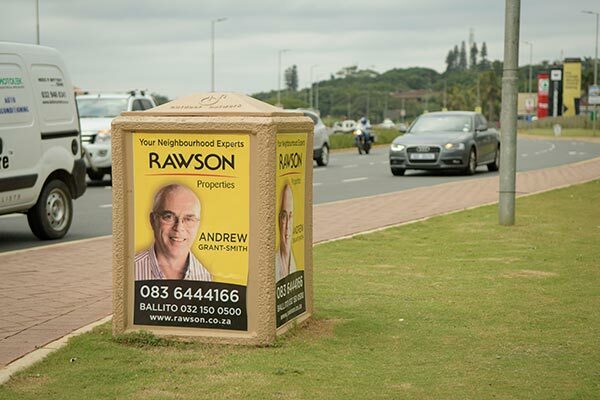 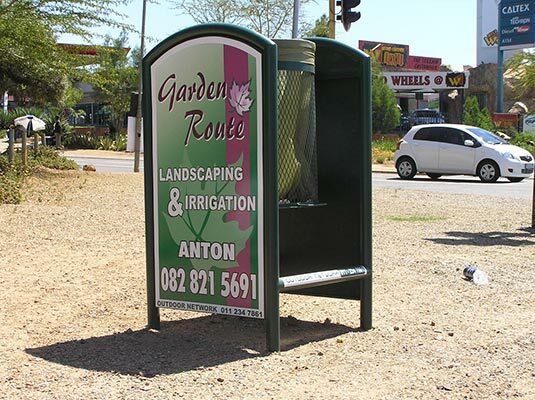 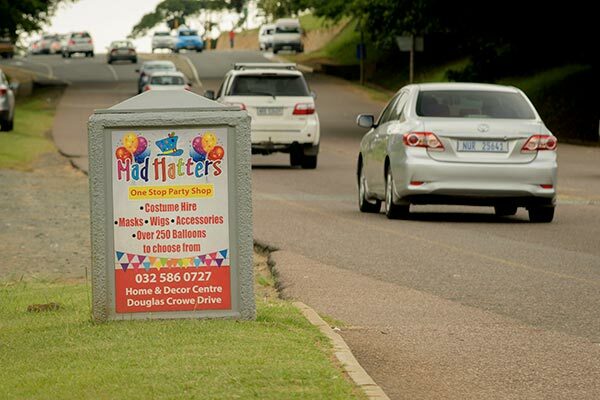 Litter Bins coverage ranges from local suburbs to key metropolitan locations, affording diverse geographical solutions to advertisers, providing around the clock visibility.